Maggi India connected with experiential marketing agency Vibgyor Brand Services for introducing its new range of single serve soups and establish these Maggi Cup-a-licious soups as unique – classic in taste but with a contemporary twist. 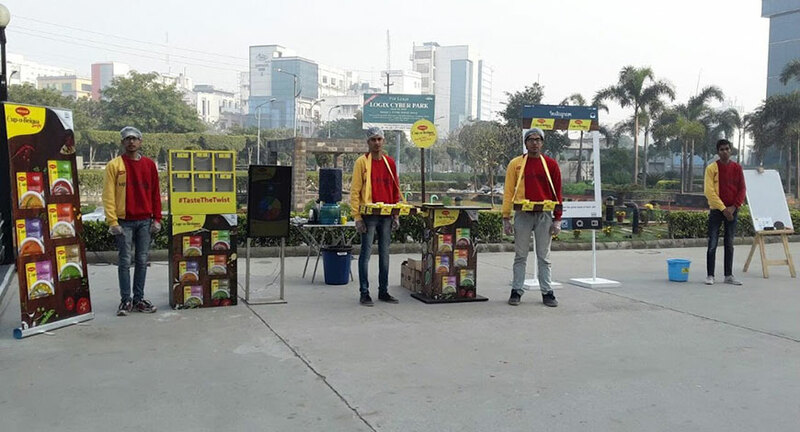 The idea was to reach out to a large target audience in 5 major cities including Delhi, Mumbai, Pune, Bengaluru and Kolkata between 23 Januray and 25 February 2017. To reach out to the maximum, Vibgyor approached colleges and corporate parks over a period of one month to achieve the brand objective. The real challenge was to plan and execute the activity in a short span of time and get permissions across colleges and corporate parks in different cities. 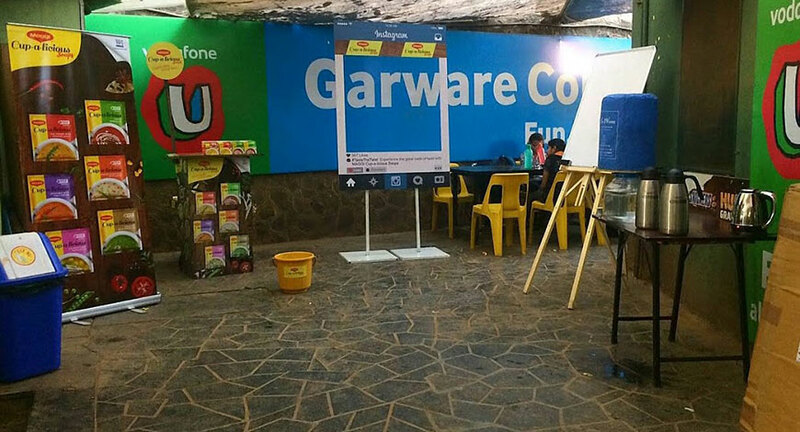 The activity saw overwhelming participation with various engaging activities that revolved around the theme ‘Taste with Twist’ and included games such as write your Name, ball in the bucket, write it back , the stroop effect etc . 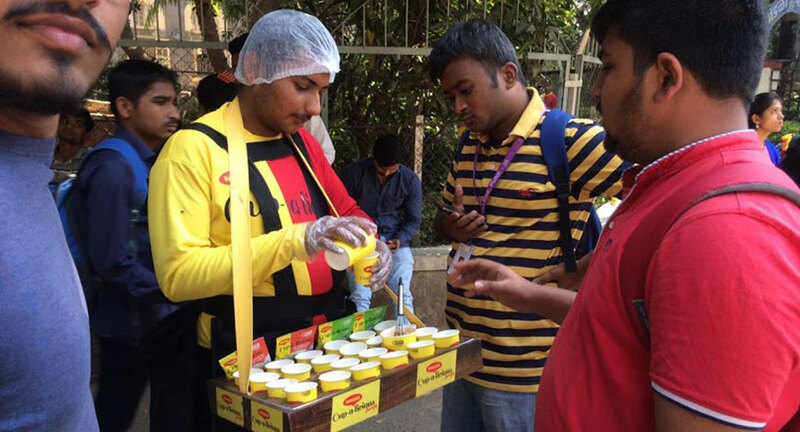 As a result, Vibgyor was able to do the wet sampling of 1 lac products through 70 colleges and 44 corporate parks.